The domain name of your Internet Service Provider, such as "xcompany.com" or "xcompany.net." Your Internet Protocol address (an IP address is a number that is automatically assigned to your computer whenever you are surfing the Web) from which you access our Website. We use this information for statistical analysis and to help us make our site more useful to visitors. 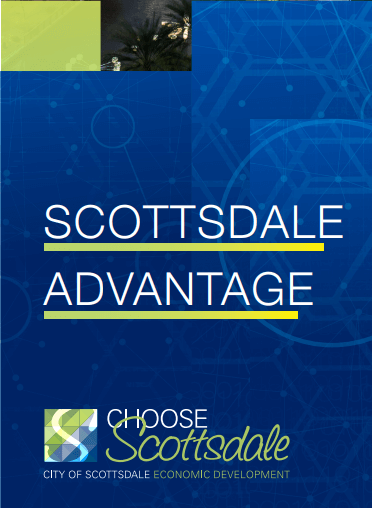 We also may contact organizations visiting our Website to seek interest in doing business with the city of Scottsdale. We employ reasonable technical, administrative and physical safeguards to protect the confidentiality and security of your personal information. Notwithstanding our efforts, we cannot guarantee absolute or unqualified protection of this information given the open nature and resulting instability of the Internet and World Wide Web, and we make no representations or warranties as to the effectiveness of our security and assume no liability for security breaches or any failure in the security of your computer equipment, your internet service provider or other networks and communications providers. We may share non-personal information with any third party, including the media, vendors, customers, potential customers or partners. For example, we may disclose web traffic statistics, browser statistics, regions visiting our site, mobile search trends, etc. You always have the opportunity to opt-out of our email marketing communications by following a link in the footer of email messages sent by us. You may also email us at Business@ScottsdaleAZ.gov and request we remove you from our contact databases. AddThis allows you to bookmark and share our content on a variety of social media sites. You do not need to register or provide any personal information. The AddThis service providers collect non-personal data,including aggregate and summary statistics on browsers and usage patterns. AddThis also uses non-personal data to manage the service efficiently and diagnose server problems. 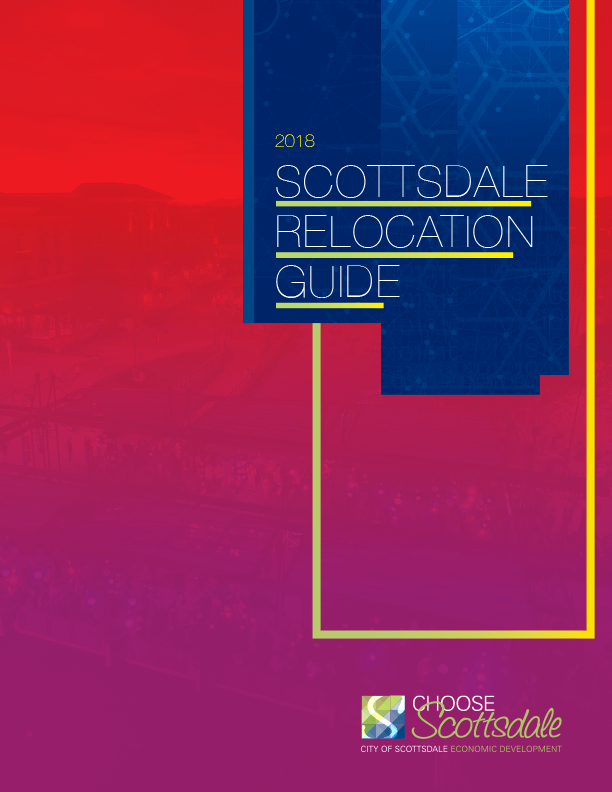 Although AddThis offers some analytics and usage data to Scottsdale Economic Development, these reports do not include any personally identifiable information. Lead Forensics works by looking at site visitor IP addresses and comparing them to an IP address database to assemble available information for lead generation. Lead Forensics uses a small piece of code, much like Google Analytics, which tracks IP addresses visiting a website. Those IP addresses are then matched to data held by Lead Forensics, providing accurate information about unknown website visitors. Constant Contact email marketing is permission based. 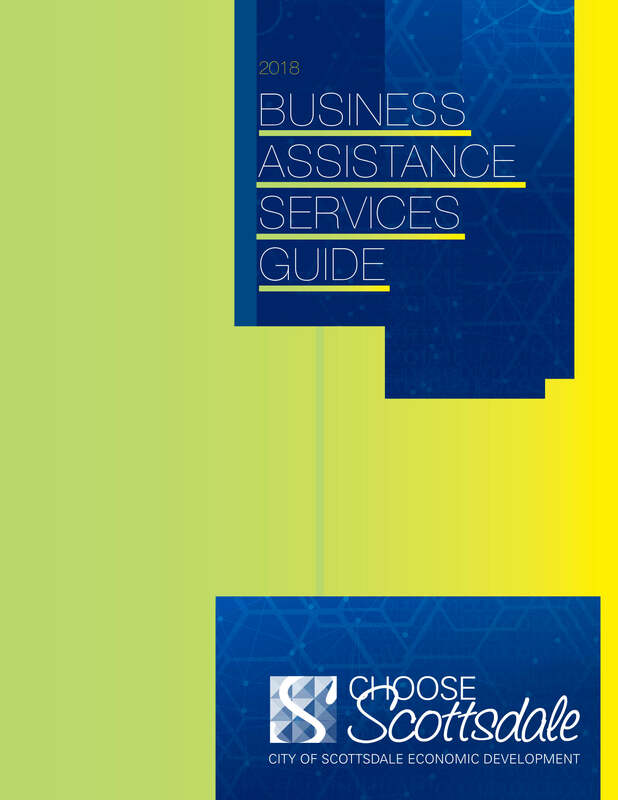 If you received a mailing from Constant Contact, records indicate that (a) you have expressly shared this address for the purpose of receiving information in the future ("opt-in"), or (b) you have registered or purchased or otherwise have an existing relationship with Constant Contact. The Google reCaptcha is enabled on the Constant Contact signup form to prevent machine bots from entering false subscription requests. This tool may recognize other Google cookies on your PC and link your activity. Like many services, the Analytics Service use first-party cookies to track visitor interactions as in our case, where they are used to collect information about how visitors use our site. We then use the information to compile reports and to help us improve our site. The Analytics Service collect information anonymously. They report website trends without identifying individual visitors. You can opt out of the Analytics Service without affecting how you visit our site. For more information on opting out of being tracked by Google Analytics across all websites you use, visit https://tools.google.com/dlpage/gaoptout. ZoomProspector provides the Site Selector tools on this website. This tool may be collecting the same non-personal user data Scottsdale Economic Development collects for statistical purposes. Cost of Living Calculator This tool from C2er.org Learn about the financial advantages of living and working in Scottsdale compared to other popular locations across the country.